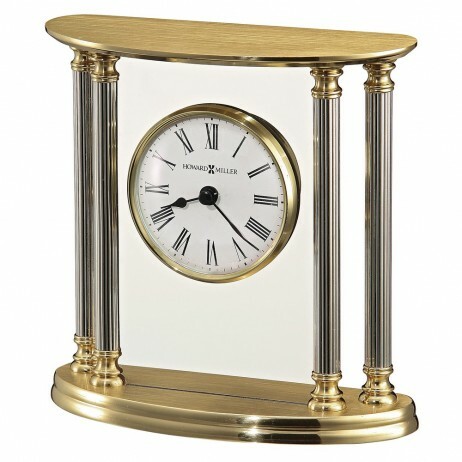 Dress up your home with elegance and class with this Howard Miller New Orleans Table Clock. 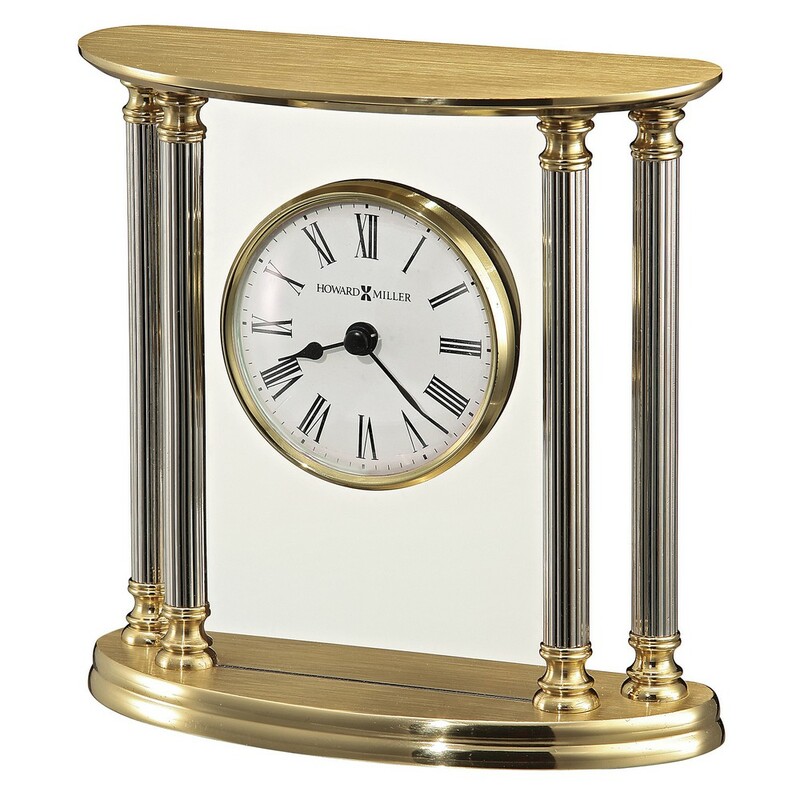 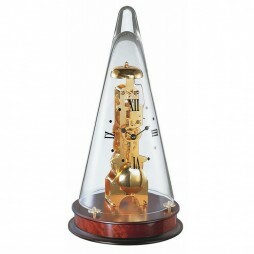 It is a distinctively shaped, solid brass table clock, featuring polished, silver tone accents, palladium plated. 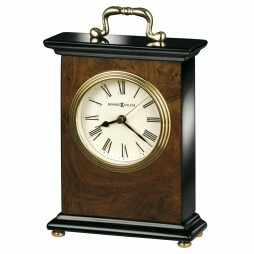 White dial with glass crystals feature black Roman numerals and hands. 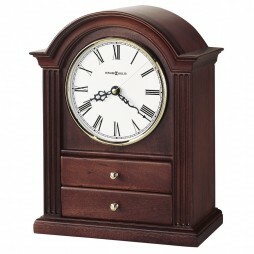 Offers felt bottom to protect fine desks. 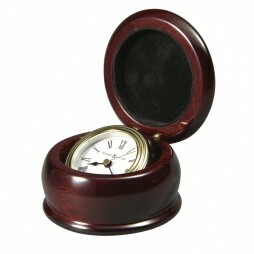 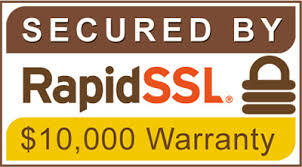 Comes in an elegant, black velvet, double-hinged presentation box.